In an age when the corners of the world have been scoured for their secrets, only one place remains unexplored--a massive cave system known as the Abyss. Those who traverse its endless pits and labyrinth-like tunnels are known as Cave Raiders. A young orphan named Rico dreams of following in her mother's footsteps as a Cave Raider, and when she meets a strange robot when exploring the Abyss, she's one step closer to achieving her goal! 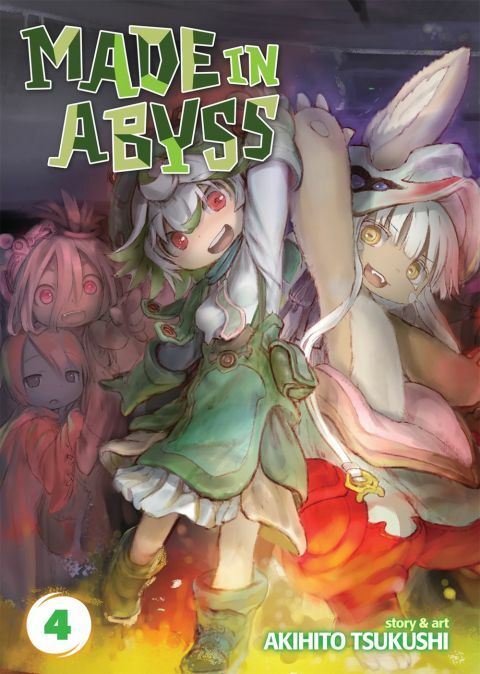 Other products for "Made in Abyss" in "Books"